August 28 – Corn Maze Opens to the Public! September 16 – Witching Day! 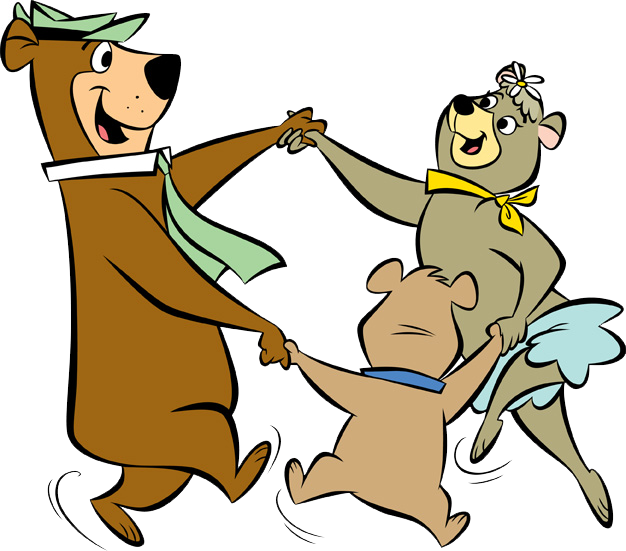 – Its not quite Halloween yet, but something is brewing at Yogi Bear’s Jellystone Park & Corn Maze! 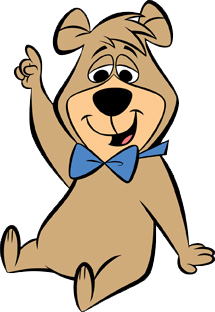 Halloween is near and Yogi Bear wants to help you start the season off right! Halloween crafts, games and more! Wear your Halloween costume or come as you are! Check out our Facebook page for a detailed schedule of times! 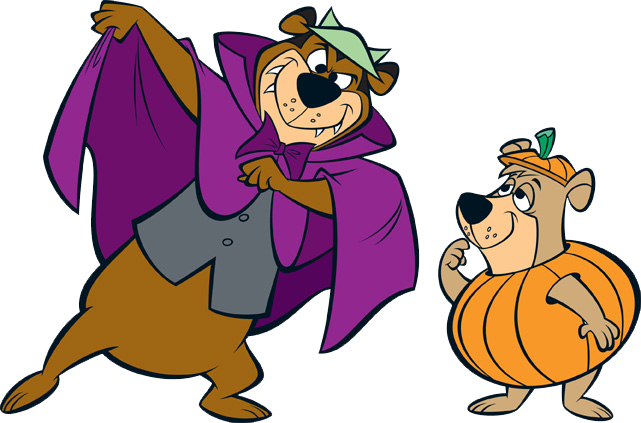 Sept 22 & 23- Yogi Bear’s Pumpkin Patch – Halloween is near and it’s time to pick that perfect pumpkin! 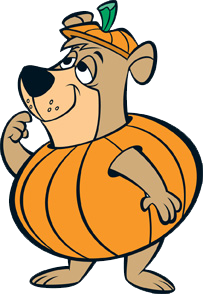 Yogi Bear’s Pumpkin Patch will be open for you to pick and decorate that perfect pumpkin! Don’t miss out on the Halloween crafts and party on Saturday! Wear your Halloween costume or come as you are! Check out our Facebook page for a detailed schedule of times! October 29th – Last day the Corn Maze is open! See you next year!